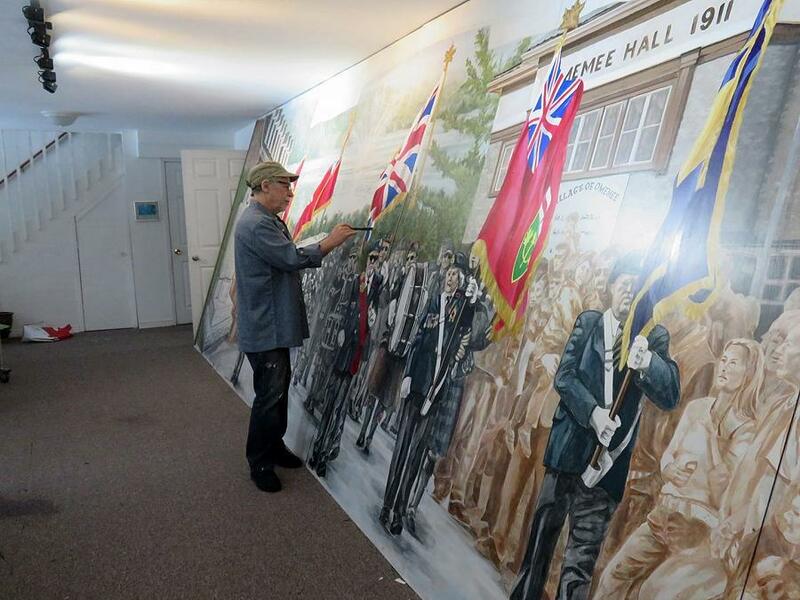 If you’re driving through Omemee, you may have seen the new mural on the west side of the Omemee Legion building at 46 King Street East. The 24-by-16-foot mural, celebrating the culture and heritage of Omemee and acknowledging the service of veterans, consists of four panels painted by Mount Forest artist Cliff Smith of GoBigMurals. The mural is part of the Discover Omemee initiative and is designed to encourage the drive-through traffic along Highway 7 to stop and explore the community. 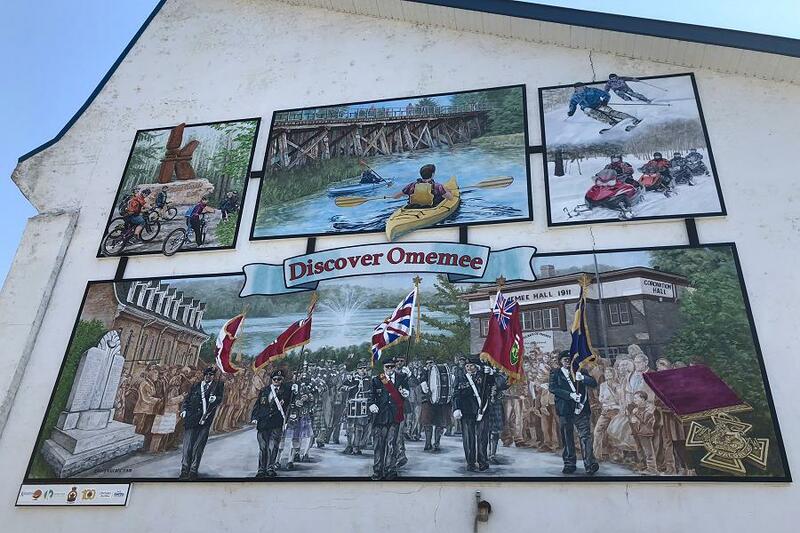 Discover Omemee also includes community-attraction maps produced by artist and photographer Carrie Cockburn, a music-themed mural on the wall of the former library at Coronation Hall, and guitar-shaped wayfinding signs on village streets. 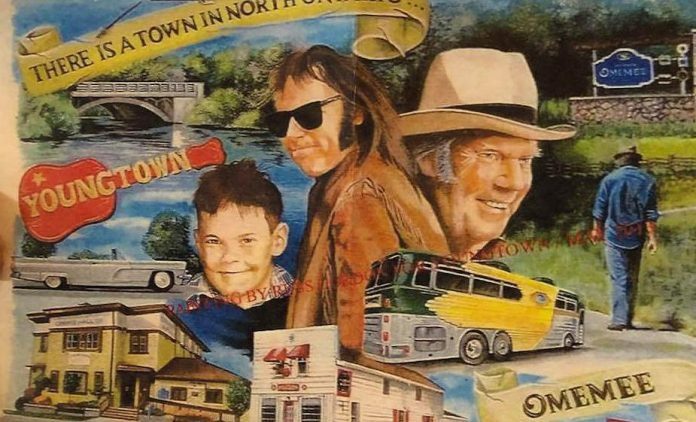 The mural initiative was a community collaboration led by the Omemee and District Lions Club through partnership with the Omemee Legion and Kawartha Trans Canada Trail. The project was funded in part by the Ministry of Tourism, Culture and Sport through the Kawarthas Northumberland Partnership Allocation Program. 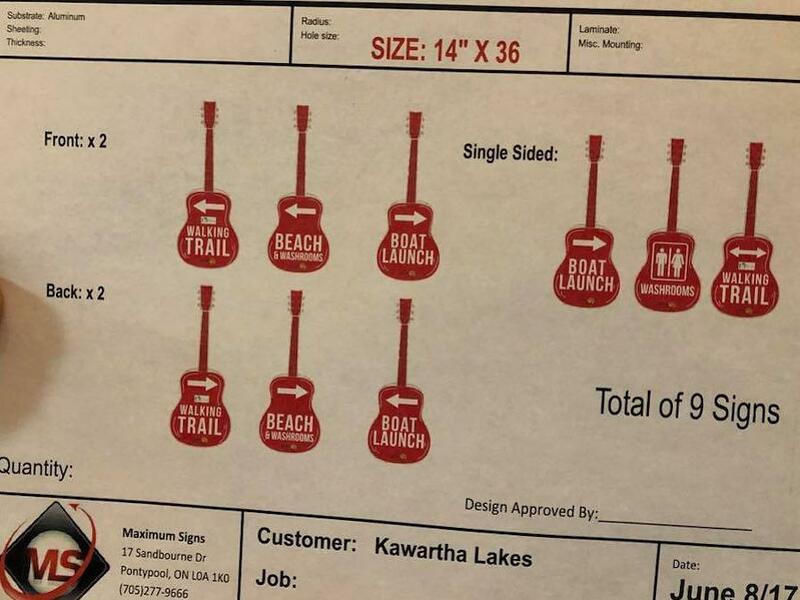 The City of Kawartha Lakes Economic Development department assisted in the facilitation of the funding and project development. An official ribbon-cutting ceremony and public celebration of the new mural will take place as part of the Omemee Days event at 2 p.m. on Saturday, June 30th at the Omemee Legion.